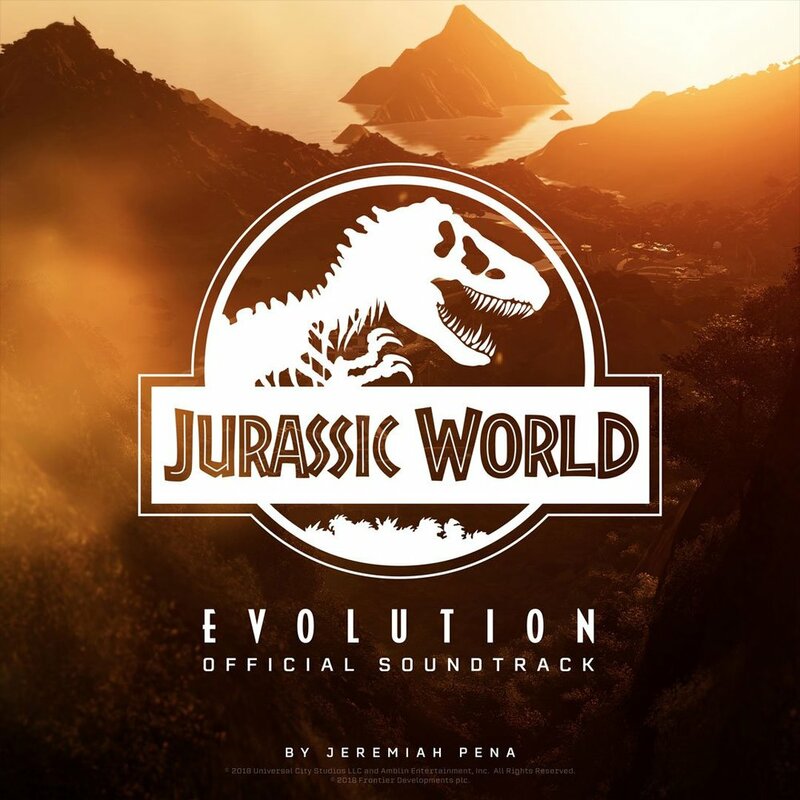 I wrote the original music for Jurassic World Evolution, the latest game from Frontier Developments. Design and run your own Jurassic World, available on Steam, PS4, and Xbox. The soundtrack is available on Spotify, Apple Music, Amazon, and the Frontier Store.